Bangladesh Police published New job vacancy Notice at www.police.gov.bd Bangladesh Police Job Circular offer total 50 new vacancy in this circular. Eight/SSC/HSC/Honours and Graduate Student also apply this Bangladesh Police circular 2017. 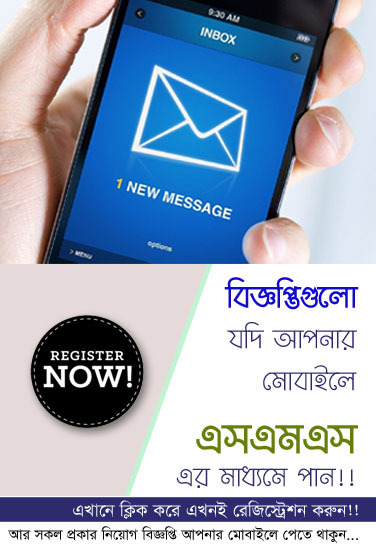 You May Check www.police.gov.bd result 2017 from our website www.chomebd.com You have to sent your Document before 30 November 2017. You can also Search for Weekly Jobs Newspaper in Google. Now we are ready for Published every month Weekly Jobs vacancy notice, Weekly Jobs Newspaper at CHomeBD.Com. Stay Keep Visit our website For Next Friday jobs Newspaper. Click Here to view or download PDF/JPEG file format as JOBS Newspaper.